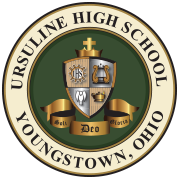 Ursuline High School is proud to announce the 2019 Summer Camp Series. Please visit the registration site to secure your spot for our camps today. Performance on July 12 at 12 p.m. Performance on July 29 at 6 p.m.